This film makes me cry but it defiantly one of the best films i watched last year. such a sad ending but it pulls at your heart strings! Top: I got this shirt from Matalan for 12 pounds. 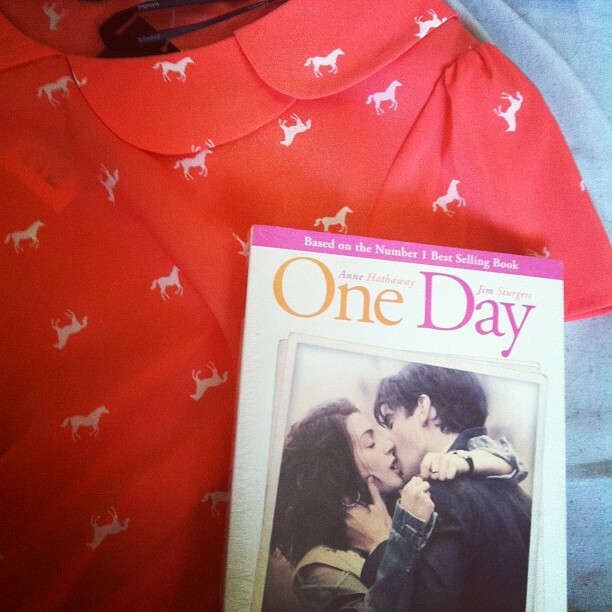 I adore the colour and the horse print.